2016 has given us Brexit, the most unfavorable presidential candidates in history, and a summer box office that didn’t seem to live up to the summers past. Could it get any worse? 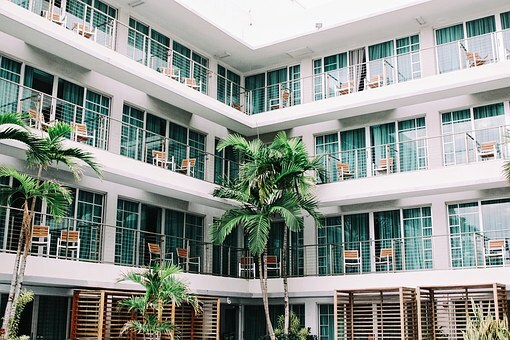 Well, for those in the hospitality industry, yes: investors have spent less than half as much buying and selling real estate properties, compared to last year. This may be due to the fact that there have been fewer large transactions, with a majority of deals being small and independent buyers. We hope 2017 will give us better times and more investments. Donald Trump’s newest hotel brand, Scion, will be launching early next year. However, the hotel brand will be missing the president’s signature trademark: his name. Aimed at young and urban travelers, the Scion hotel hopes to avoid an issue his Trump Hotels have been plagued with since the Republican primaries— the Trump brand itself. Since his presidential campaign announcement in 2015, Trump Hotels bookings have fallen 28% in the first half of 2016, 57% of adults are less likely to stay in a Trump Hotel, and foot traffic has dropped. Scion looks to differentiate itself by being branded as a lifestyle hotel, rather than a luxury one. Chinese Aviation and Shipping company HNA Groups has bought 25% of Hilton Worldwide Holdings Inc. from biggest shareholder Blackstone Group LP. The purchase, which occurred in October, had HNA buy the shares at $26.25 each, a 14.6% premium, totaling $6.5 billion. This was the second investment this year in the hotel industry by HNA, which is trying to make a presence in the tourism sector. The deal will allow HNA to appoint two directors to the board, and puts the company on track to spend $72 billion this year. And we agree with Peek, senior managing director & head of hospitality at HFF. So that’s why we at CapitalBrain have created a list of the most active middle-market private buyers that invested in 2016. 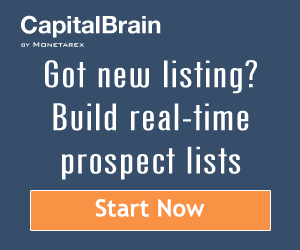 It draws on data that our algorithm has collected from publicly available sources and analyzed to help you build targeted real-time prospect lists. We focused on firms that predominantly raise funds from non-institutional investors and invest in middle-market real estate ($5 million – $50 million), and those that buy assets for their portfolio.